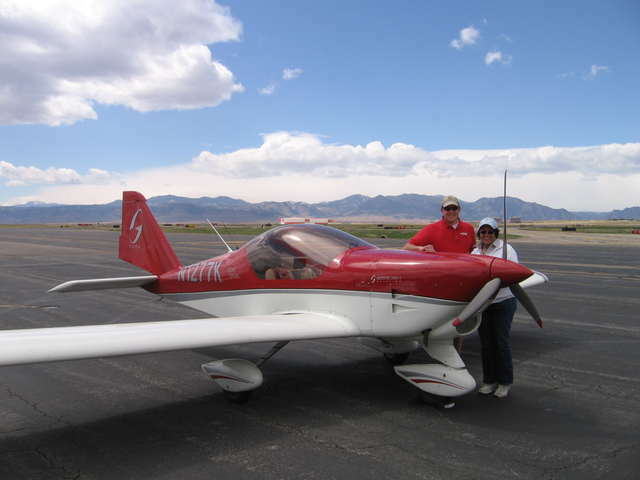 Colorado Pilots Association was incorporated as a Colorado Nonprofit Corporation in 1972. 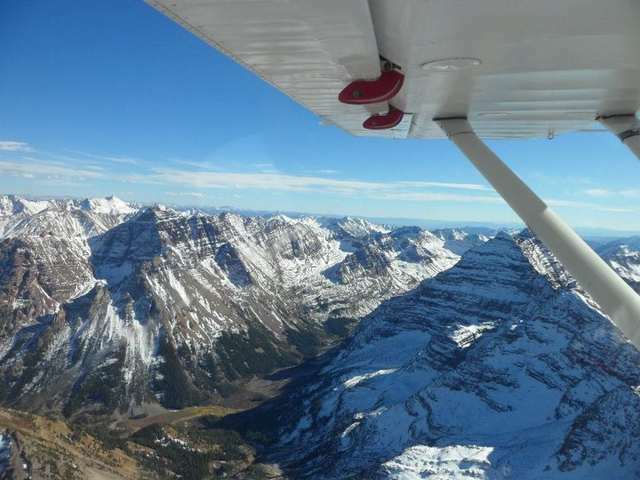 It is a statewide organization with over 700 members dedicated to making Colorado a better, safer, and more desirable place to fly. Objectives of the organization are to promote aviation and flight safety, to protect the rights of pilots, and to be of assistance to the general public in aviation matters. Most organizational activities are administered from central offices located in the Denver area. Officers of the association are elected by the membership at an annual meeting in November of each year. The officers and appointed committee chairpersons make up the Board of Directors that governs affairs of the association. Individuals acting as liaisons for other aviation-related organizations attend board meetings to facilitate coordination of activities. And a dedicated group of Area Representatives located around the state act as membership and information contacts. OBJECTIVE #1: Encourage Safety in General Aviation Flying. Sponsor aviation safety symposiums, meetings, and safety clinics as a forum to educate on pilot and aircraft safety. Support pilot safety programs initiated by others including the FAA, CAP, AOPA, and various pilots' associations and organizations. Contribute to an awareness of aviation safety by use of the CPA Flight Lines to publicize safety information and as a forum for accident prevention articles. Counsel federal, state and local organizations on safety implications of aviation related programs. 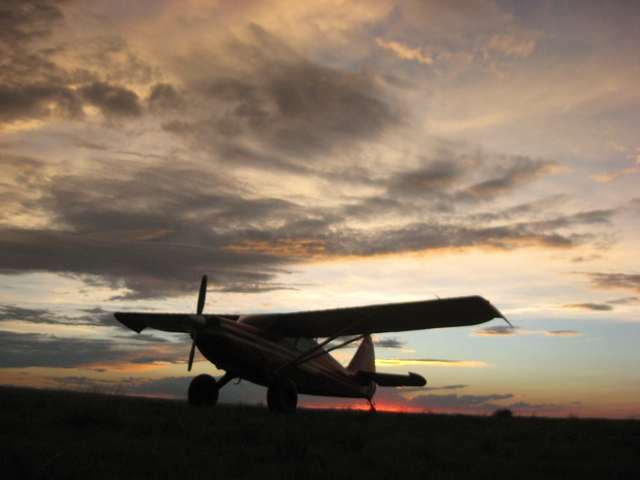 OBJECTIVE #2: Promote the Growth of General Aviation in Colorado. Support aviation education programs as a means of providing understanding, support, and advancement of aviation interests. Support AOPA, EAA, and other aviation groups and organizations in programs to foster growth of aviation. Provide leadership and support efforts of others in removing barriers to effective growth and economic health of aviation. Give recognition to significant activities and accomplishments in aviation through actions such as testimonials, awards, and letters of recognition or appreciation. Support state aviation historical organizations in preserving the record of aviation in Colorado. Support legislation favorable to the growth of general aviation at the federal, state and local level. Encourage the construction and improvement of aviation facilities in the state. Support policies, practices and technological changes in aviation which have the effect of minimizing or reducing costs of general aviation flying. Sponsor, encourage and support fly-ins to promote increased use of aircraft and increased esprit de corps between pilots and the aviation community. OBJECTIVE #3: Assist Federal, State and Local Governments on General Aviation Matters. Provide advice to federal, state and local governments on programs and plans which affect the aviation community. Participate in advisory committees and panels to provide information on and further the interests of general aviation. OBJECTIVE #4: Guard and Protect the Rights of Pilots. Oppose actions which would unreasonably limit general aviation access to airports. Seek removal of burdensome regulations and support programs and policies which would have the effect of improving rights of pilots.